Description We love Ozzie Possum for tying nymphs, sculpins, mini-streamers and bonefish patterns. The Possum fur offers some excellent movement in the water and has a natural sheen even after being dyed some great colors. 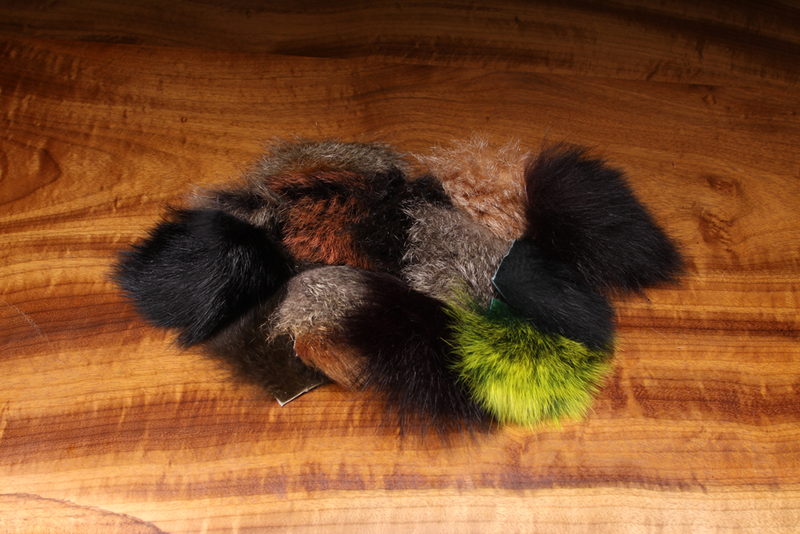 The Possum Fur piece is easy to work with for tails, dubbing and wings.